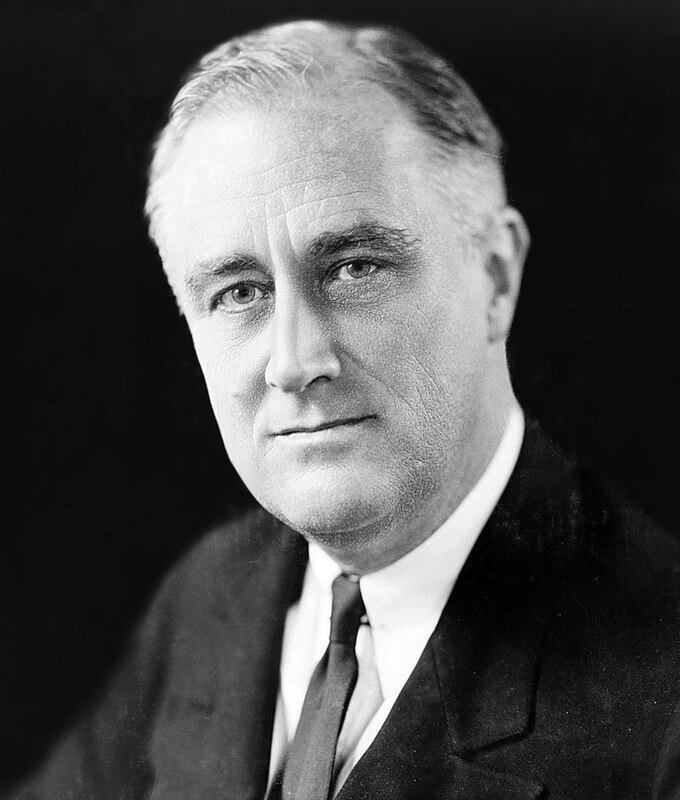 The presidency of Franklin D. Roosevelt provided a valuable historical lesson for our nation. It clarified the need for presidential term limits. The 22nd Amendment states that no president may be elected for more than two terms. The vice president is included in the amendment; he or she may not run twice if they assume the presidency and serve for more than two years. In this country some believe that the 22nd Amendment should be repealed. They believe that it places an arbitrary deadline which limits the effectiveness of presidents. Presidents are always under a time constraint and whatever changes they make will not last for long. There is also the common belief that the 22nd Amendment infringes upon the people’s rights by limiting the will of the populace in an arguably undemocratic manner. On the other hand, the 22nd Amendment provides a way to choose leaders while not being inordinately bound to one person. There is a need for fresh faces and ideas to better the country. One person having a lengthy rule will keep us stagnant. 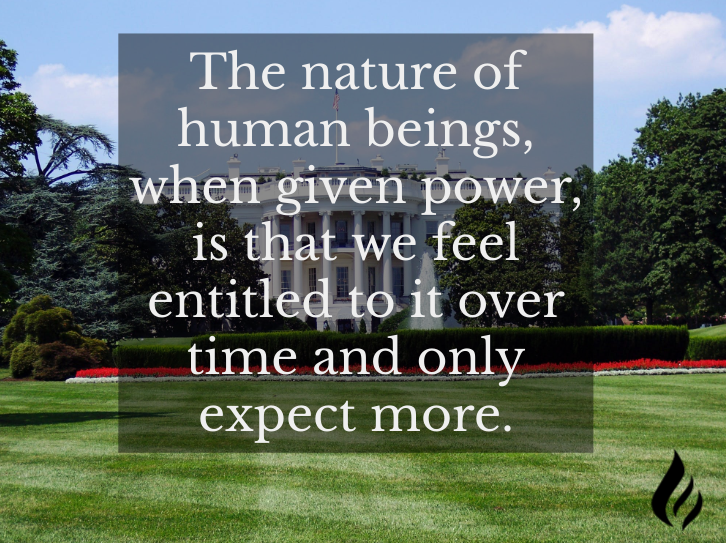 The nature of human beings, when given power, is that we feel entitled to it over time and only expect more. Holding the position of president in this country is arguably the most powerful position in the world. Term limits may be the only way to limit that power. Franklin D. Roosevelt has often been seen as our country’s hero for sacrificing so much to serve the third term of his presidency. Yet people forget that by his fourth term he was having heart problems and was completely aware of his poor health when running for president. The reason he did this is because of his love affair with power. A well-known political scientist, Richard Neustadt explained this love affair. Roosevelt’s vice president at the time, Harry S. Truman, showed character in a situation he could have easily taken advantage of. After Roosevelt died in 1945, Truman did not even have to push for the ratification of the 22nd Amendment. Truman could have easily continued and perhaps done what Roosevelt did, remain president until death. Yet he did support the 22nd Amendment in 1951, and even then, he could have run one more time. He would have likely won but he decided not to run. Although term limits are vital, it seems that some don’t realize how important they are. 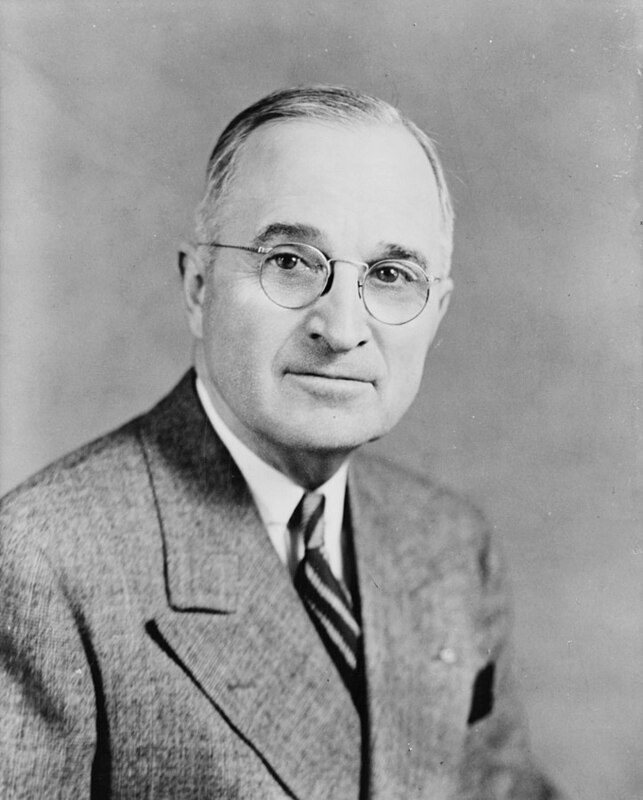 If we lose presidential term limits, we may not have a Harry S. Truman to save us. For now, this amendment will go unappreciated by many. While it is still in place, it will help maintain the checks and balances upon which our country so desperately depends.